Whether you are a new driver eager to learn, an ardently qualified driver in need of confidence re-assurance or extra learning, or an old-timer looking to get back on the road after a break from driving, Drive 4 Life Rochester Driving School, is carefully tailored to offer driving lessons modified to fit your individual style and experience. We are a professional and affordable driving school with fully qualified, highly trained driving instructors with abilities and expertise in personalising driving lessons around your needs. 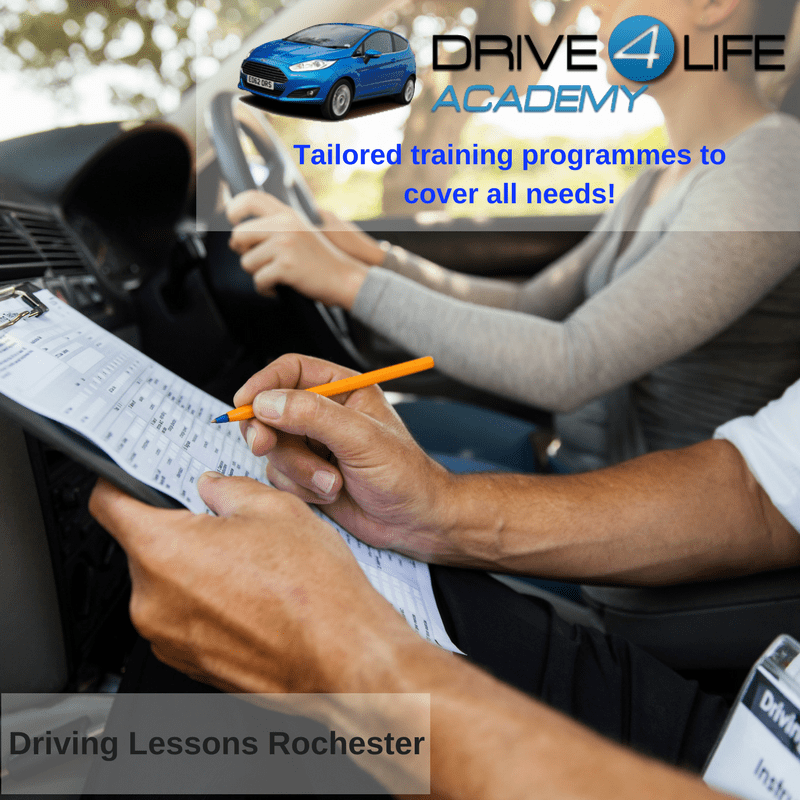 With so many driving schools in Rochester, it can be challenging to know which one to choose, but at Drive 4 Life Academy we believe that choosing the right trainer for you is exceedingly important. 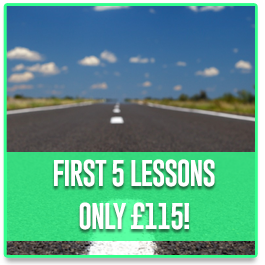 Learning to drive is one of the most essential skills you will learn, and we appreciate that it is not just about passing the driving test, but also being thoroughly prepared for the challenges and pressures that life on the road presents. We specialise in tutoring drivers not only in how to pass their tests but also how to guarantee that the skills and aptitudes live with them for years to come. Drive 4 Life Rochester driving school is proud to offer an extensive range of intricate driving lessons for beginners and long-term drivers alike. 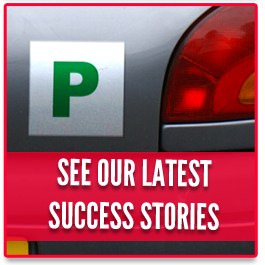 Our driving lessons are carefully personalised to help you become a confident driver. • Car Control – This covers the first step in introduction and building confidence in the pupil. Drivers are introduced to working on the clutch, starting and stopping the car, as well as reversing and a lot on junctions to. • Roundabout Navigation – We acknowledge that roundabouts can be overwhelming at first, especially to new drivers. At Drive 4 Life Academy we spend extra time on this delicate subject to ensure learners get the confidence in taking these on. • Clutch Control – Throughout your driving occupation clutch control is a quintessential skill that you will heavily rely on in your day to day driving. At Drive 4 Life we develop this skill to ensure that drivers get well versed with all agility and nimbleness, necessary for the challenges and pressures life on the road presents. • Crossroads Training – Just like roundabouts, crossroad can as well be equally daunting especially to new drivers. Professional driving calls for skillful hesitation and the right way of facing sticky situations such as those that often spring up when plenty of cars meet at once. Drive 4 Life driving lessons in Rochester, instills training on how to navigate these predicaments. Our Rochester driving school ensures that you learn at your own pace. 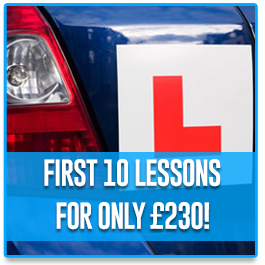 We offer carefully structured driving lessons intricately designed and implemented to instill new skills whilst also practising what you’ve previously learned. 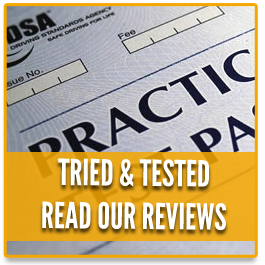 We believe in our professionalism and commitment to doing the best for our learners, equipping you with the driving skills and confidence you need as a licensed driver. Our expert and experienced team of instructors will help you learn in a way that suits your pallet. No matter the type of learner you are; whether you’re a novice or more confident individuals ardent to pass their test as soon as possible, we have got you covered. Drive 4 Life Rochester driving school offers the best training programme in Rochester and surrounding areas. Learning to drive is not only about how to pass your driving test, but also an indispensable skill on how to become safe on the road and a confident driver for years to come. At Drive4Life academy in Rochester, we know and acknowledge what it means for new drivers to not only learn and pass their driving test but also keep those skills for many years to come. We have helped many people do just that over the years and we can do the same for you. If you are in search for taking driving lessons in Rochester or surrounding areas, don’t hesitate to get in touch with us, our team of professionals will be at hand to assist with any inquiries you might have. We look forward to hearing from you.